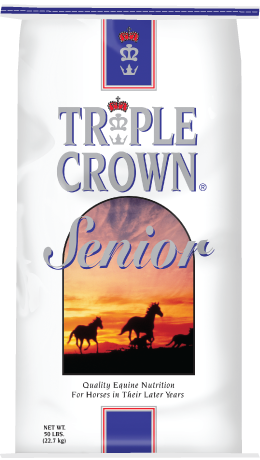 Based on your horse’s needs, we recommend you try Triple Crown Growth. Designed for young horses up to 2 years of age as well as breeding animals. 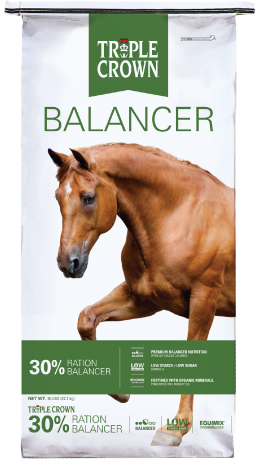 Designed for the older horse, but Senior also works well for horses of any age where you want to maximize fiber and keep starch and sugar in the diet low. All horses with compromised digestive systems or teeth issues should be on Senior.